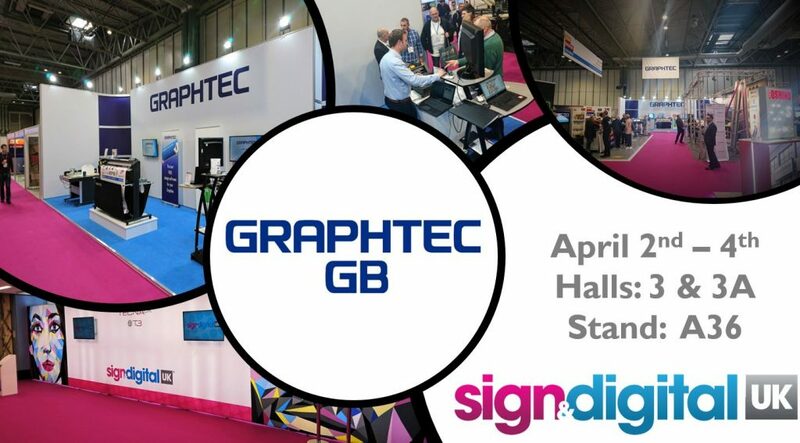 Join us for our biggest commercial show of the year this April at the NEC in Birmingham as we present our range of industry leading Roll Fed, Flat Bed and Automatic Sheet Fed cutting systems at Sign & Digital 2019. 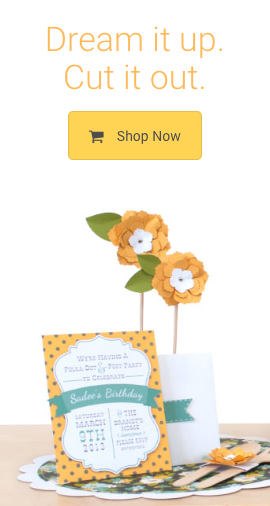 If you have any specific questions or requirements that you would like us to look into before the show please send us a message through the link at the bottom of the page. 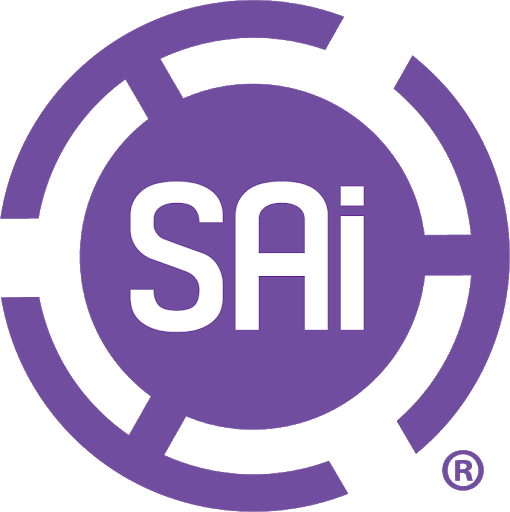 Once again we will be joined on our stand with the vivacious Marc Hermans from SAi. Marc will be on hand to give live demonstrations and answer your questions on the full range of SAi products. 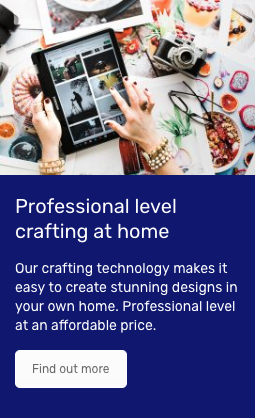 Not sure what SAi Flexi is, let’s talk software! 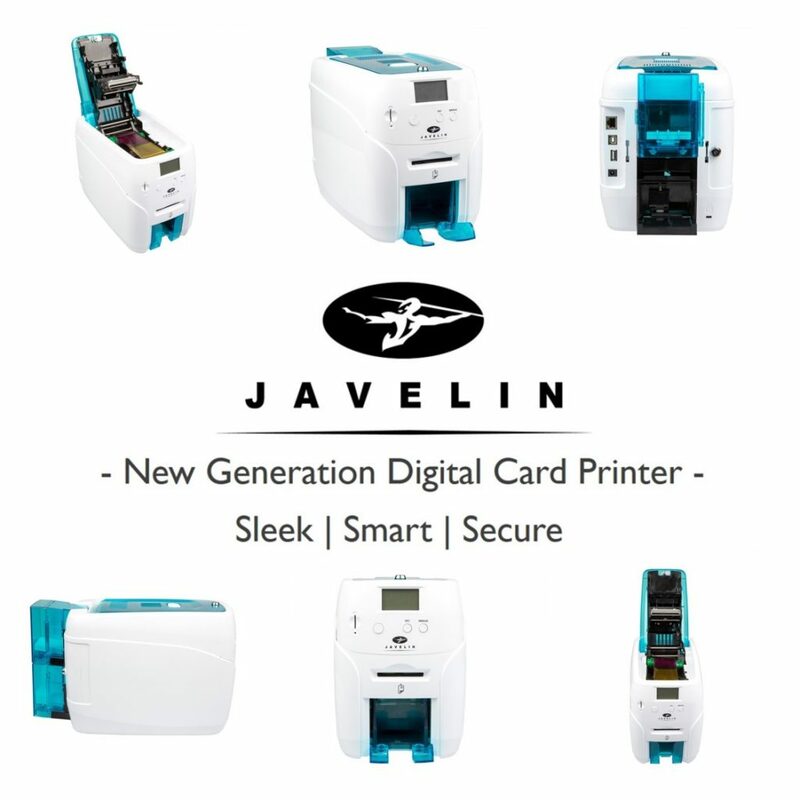 We will be showcasing the latest addition to the Graphtec GB product portfolio with the Javelin DNA Digital Desktop Card Printers. 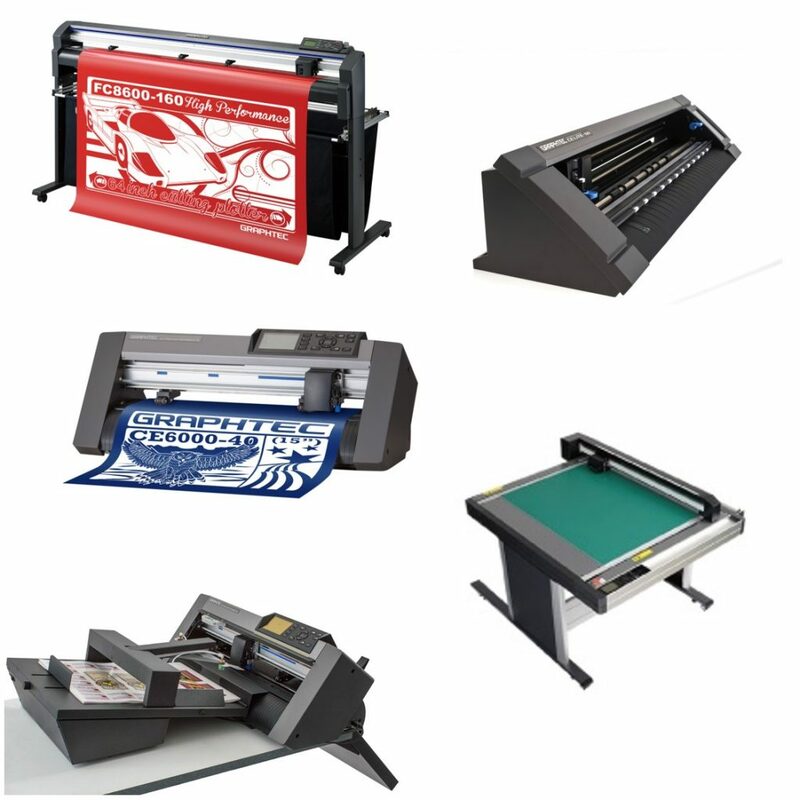 Please pay us a visit to see what Javelin Card Printers can bring to your business.